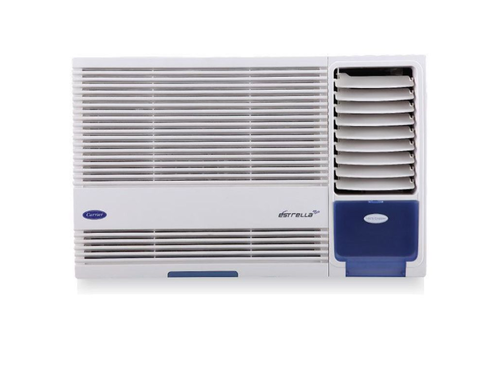 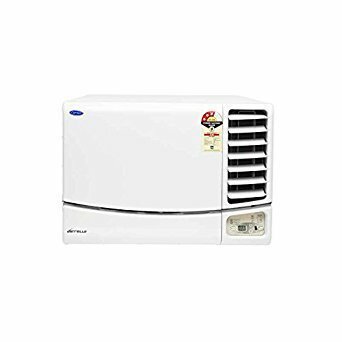 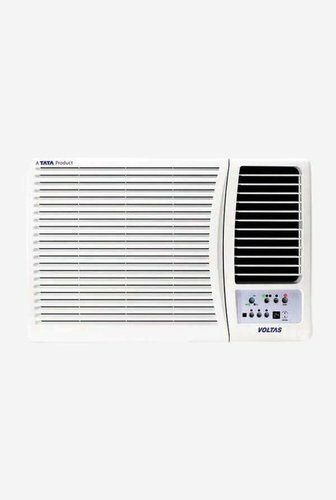 Leading Wholesale Distributor of voltas window ac in surat, hitachi window ac in surat, hitachi window ac in surat, carrier window ac in surat, carrier window ac in surat and carrier window ac in surat from Surat. 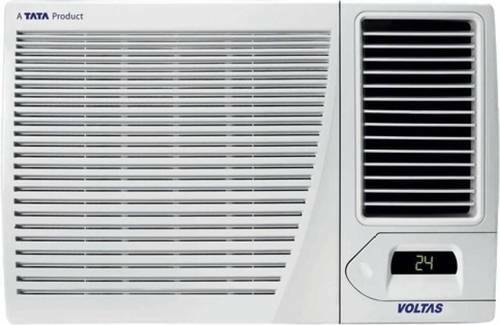 The latest features and technology make this Voltas 185 ZZP Window AC a lovely addition to your living space. 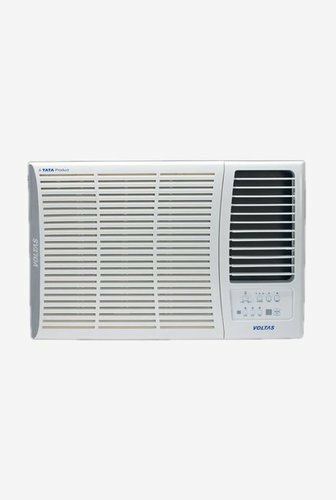 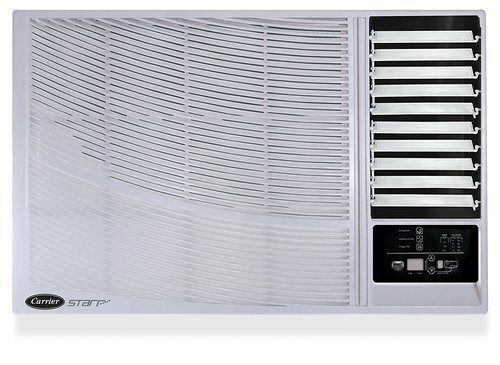 Designed to maintain the set temperature effortlessly, this Window air conditioner comes with a Turbo Mode, Sleep Mode and Anti Dust filter promise a complete deal for healthy living. 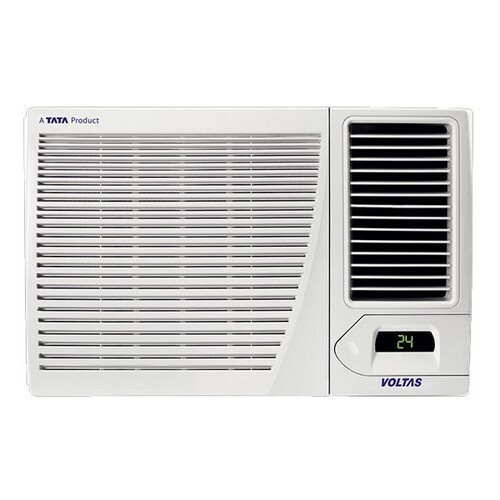 Featuring Self Diagnosis feature, this device enables you to detect the cause of any malfunctioning in the unit for easy servicing. 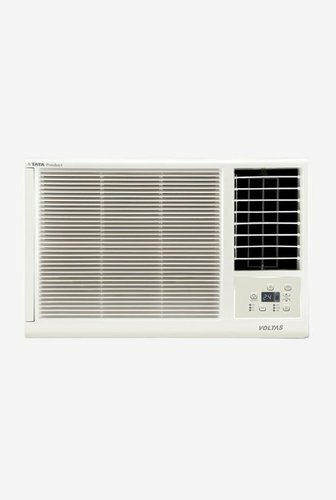 With a rating of 5 Star, this eco-friendly AC consumes less power and saves on energy. 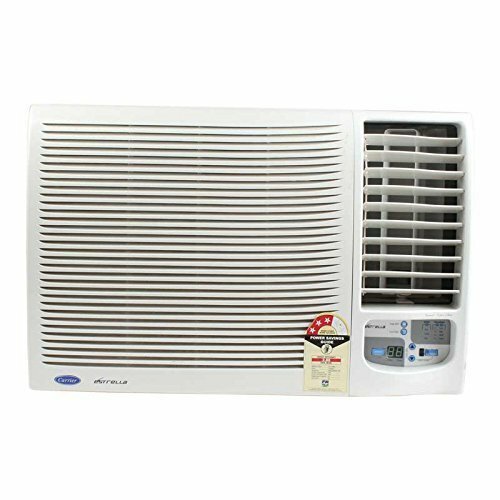 (Star rating of model is as per 2018 BEE rating). 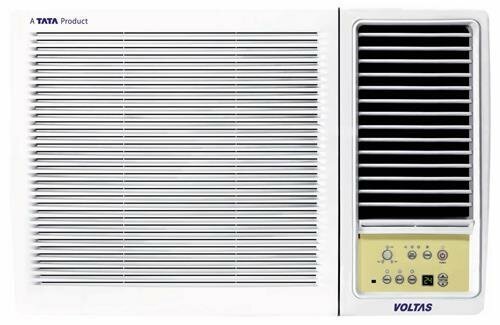 Severe weathers are no more a hassle with this Voltas 183 DZA Window AC fit to provide refreshingly cool air to your home. 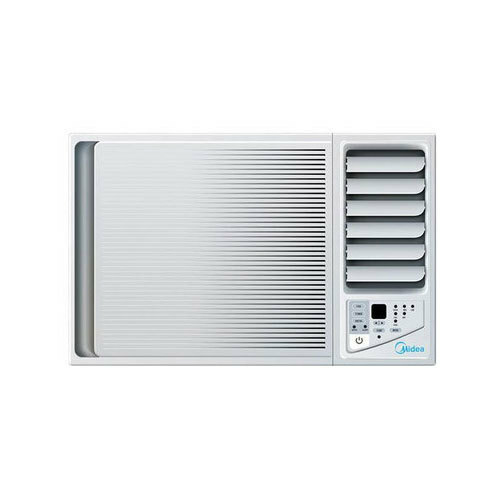 Designed to maintain the set temperature effortlessly, this Window air conditioner comes with a Turbo Mode, Sleep Mode and Anti Dust filter promise a complete deal for healthy living. 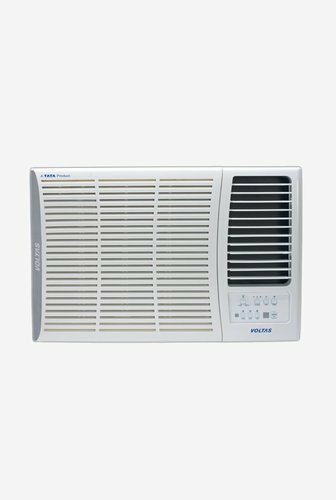 Featuring Self Diagnosis feature, this device enables you to detect the cause of any malfunctioning in the unit for easy servicing. 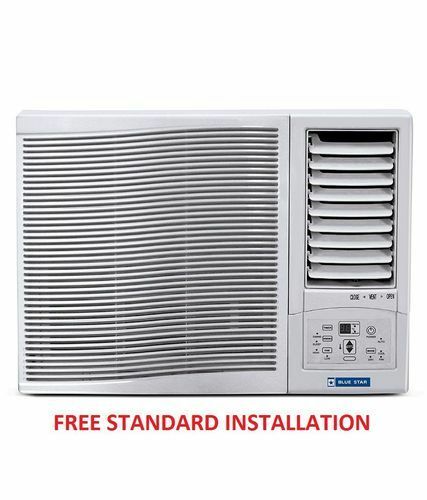 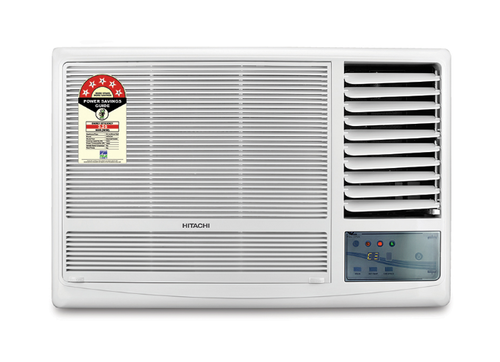 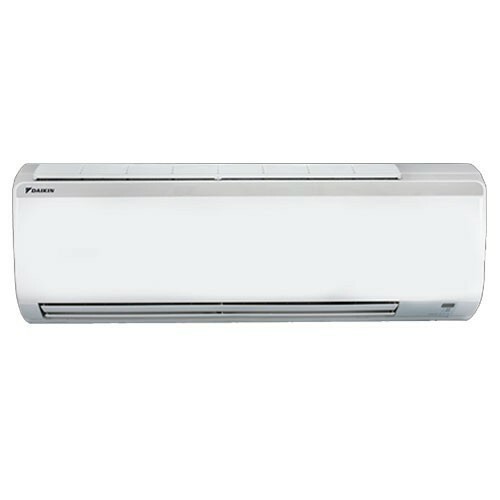 With a rating of 3 Star, this eco-friendly AC consumes less power and saves on energy. 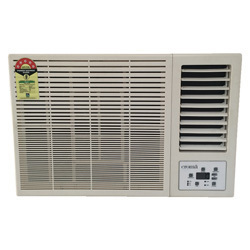 (Star rating of model is as per 2018 BEE rating). 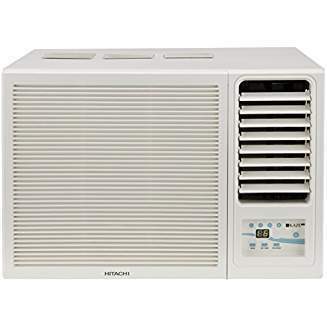 Looking for “Window Air Conditioner”?